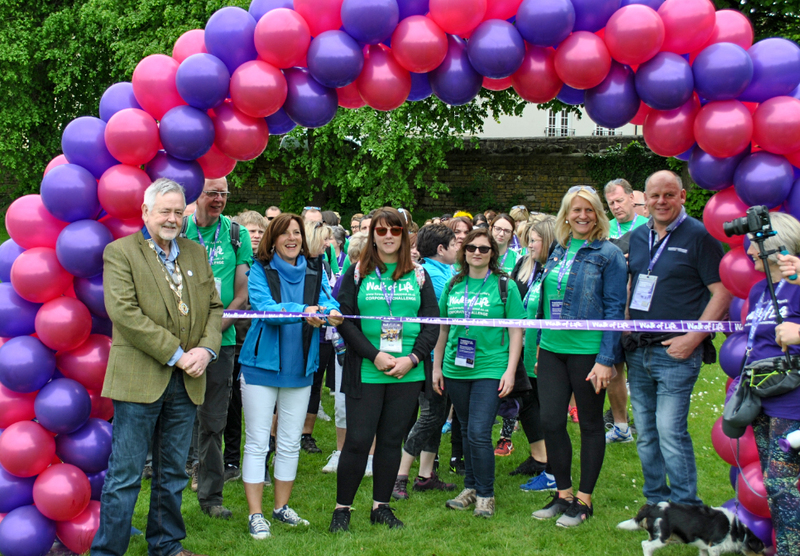 On Saturday 12th May, 500 walkers stepped out along the Kennet & Avon canal towpath to take part in the Walk of Life, the Forever Friends Appeal’s annual charity walk. To date, over £30,000 has already been raised to help transform patient care at the Royal United Hospitals Bath. Over 8,200 miles were clocked up on the canal as part of the events walking marathon, or 10 mile challenge! “Thank you so much to everyone who took part in the Walk of Life! There were so many inspirational people that joined us along the canal – whether that was to celebrate the life and memories of loved ones, show their support for someone receiving treatment at the RUH or simply to take on the challenge – every step taken on the day has helped thousands of patients, at a time when they need it most.